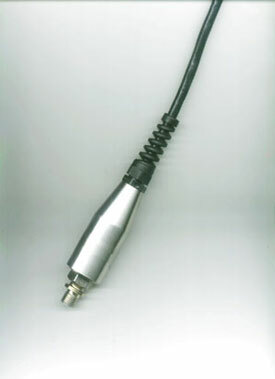 Transducer Technologysible transmitter has a 0.25% accuracy and all stainless steel construction. It has enhanced monitoring over long term operation and is compatible with customer electronics or systems. This transmitter has a range of 0.5 bar to 16 bar, or water gauge equivalents to customer requirements. This unit is said to offer high levels of protection against reverse priority, electrical spike, over pressure and mechanical shock.